Project Fi has so many benefits for users that its unbelievable to me that not everyone has switched over yet. Since I have been using Project Fi for well over a year, and I do a lot of product reviews and beta testing, I have come to the realization that Project Fi has an additional, rarely mentioned benefit. 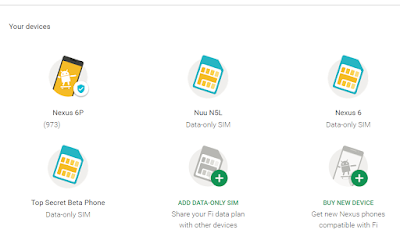 Back in December of 2015, Project Fi introduced Data Only SIM cards. These cards enabled users to add an account specific SIM card to any device that was compatible. These SIM cards gave users full access to the carrier data networks which essentially made the device fully functional with the exception of cellular phone calls. But with Project Fi that really is not a limitation in functionally since we can use Hangouts to place and receive Project Fi calls, as well as SMS, over the data network. 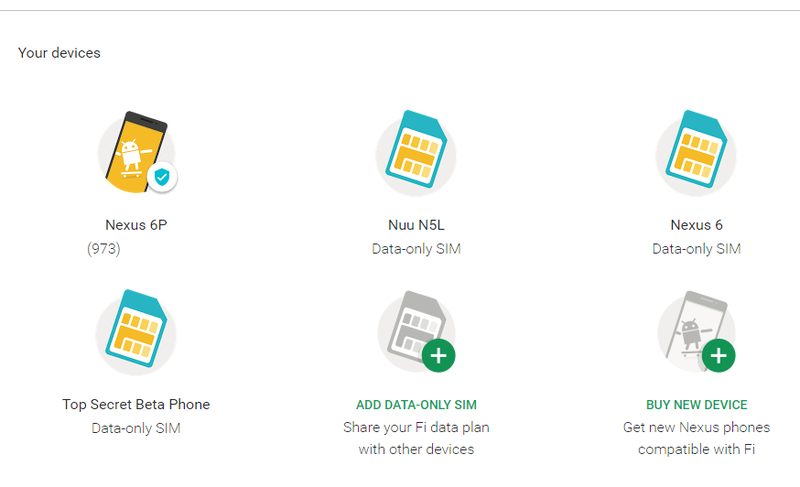 So in reality, the device using the data only SIM can be considered a fully functional Project Fi device. The best part about the data only SIMs is the price. 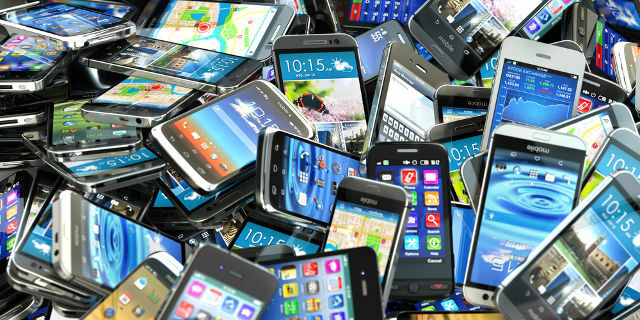 They are completely free and only use the data of your plan that you use, so unless you are using multiple devices at the same time, your data use should not noticeably increase. As I mentioned I do a lot of beta testing and reviews of different mobile phones. But I still love my Nexus 6P as my daily drive, so I keep my full Project Fi cellular/data SIM in that devise. However I have 3 other devices on my Project Fi account that are using the data only SIM. This enables me to test and review devices without having to get a new number and a new plan that could cost my $30+ per month. I am expecting a few more devices in the coming weeks, and since I can have up to 9 data only SIMs I can provide full, accurate feedback on these devices without spending any additional money. I setup them all up identically and those that are using the data only SIM can receive all my calls and texts via Hangouts. There are even some days, although rare, where I leave my Nexus 6P home and just take one of these test/review devices with me to see what they are like as a daily driver. Hope this helps those of you that currently beta/review or are looking for a very low/no additional cost to your mobile service plan. Sounds great! Do you know how much data a phone call uses? You're contradicting yourself. Hangouts uses data and since you have a "data only" SIM in your phone, you will be making a call using data. I found the answer online - about 6MB for a 5 minute phone call. "When on wifi it uses wifi"? What do you think is going over the cable and/or copper wire from your router/modem to the Internet? So I can order a data only sim for my S8 and have it be a fully functional phone? Is that by using your GV number? Not as straightforward as you said. You need to have a Fi account and Fi #. You can use your S8 with the data only sim and place calls with the Fi # using Hangouts Dialer.